Diagnoptics appointed Microcaya as the new distributor of its products in Spain. Microcaya will introduce the AGE Reader mu in Spain and is responsible for the marketing and sales of all AGE Reader products in Spain. 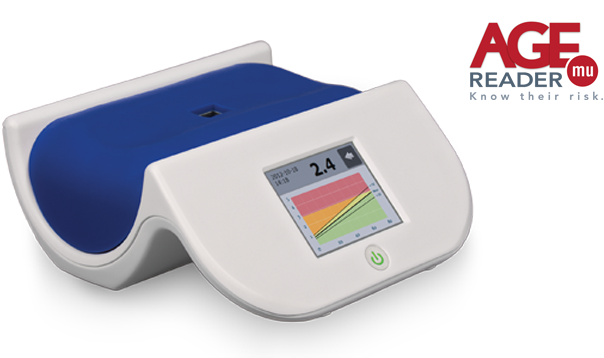 The non-invasive AGE Reader measurement provides and immediate cardiovascular risk assessment. The easy to do measurement make it an ideal tool for family doctors, medical specialist and pharmacies.